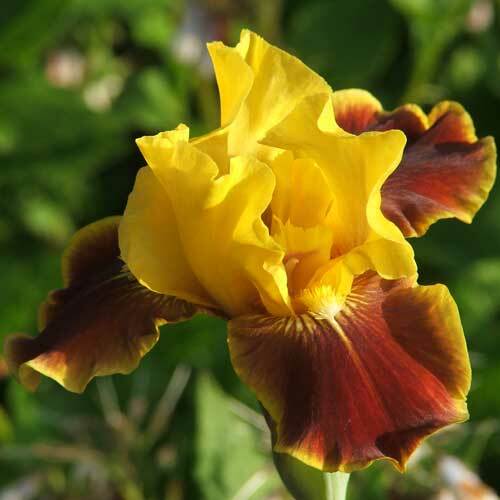 Iris of Sissinghurst | Iris of Sissinghurst is run by Sue Marshall and is a specialist nursery for Tall Bearded Irises & Short Bearded Irises, Sibiricas, Ensatas & many others for all situations. 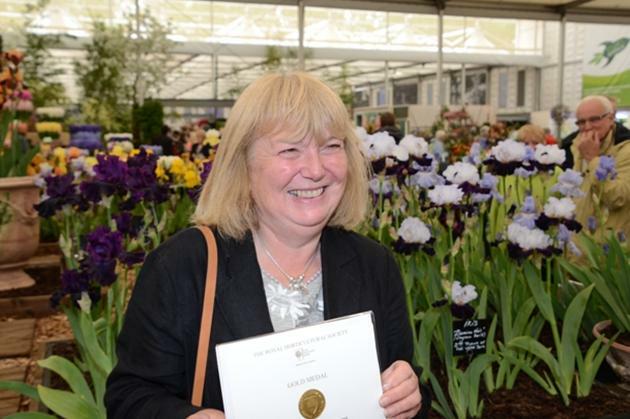 Iris of Sissinghurst is run by Sue Marshall and is a specialist nursery for Tall, Intermediate & Short Bearded Irises, Sibiricas, Ensatas & many other Iris for all situations. Visitors are always welcome at the nursery by appointment. Just phone first and we are always pleased to see visitors. 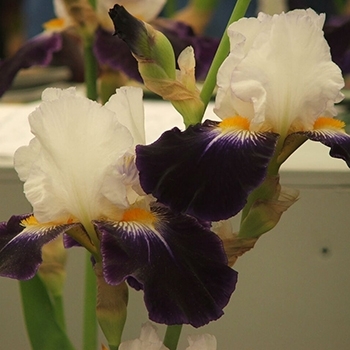 We will send out our Iris at most times of the year when we are confident they will arrive in good condition. Please note we do not send out plants whilst in flower . 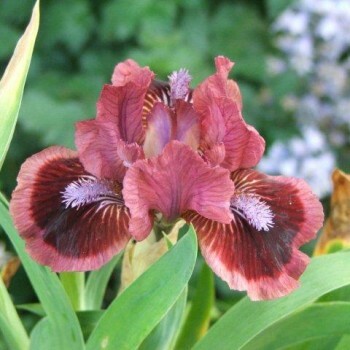 We have a number of exclusive Irises for sale all bred and raised in Kent. 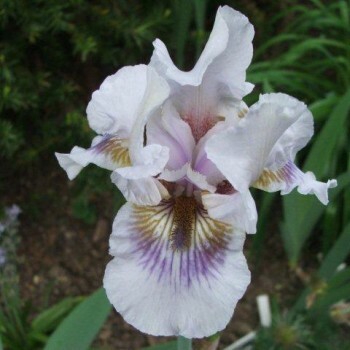 See our Kent Iris page for details. We are now giving talks to horticultural and other local societies,See our Talks page for further details or phone to book. Join our mailing list to receive the latest news and updates from Iris of Sissinghurst.